I was thinking yesterday after our Sunday morning service about the great sacrifice required by Joseph and Mary. On Joseph’s side, the woman he was supposed to marry was found to be pregnant. I would imagine her story that an angel came and told her that it was the Holy Spirit that had conceived the child sounded pretty far-fetched to him! He risked his own public humiliation and had every right to have Mary stoned or to divorce her publicly, bringing shame to her. And then there’s Mary. I was trying to put myself in her shoes, to imagine a visit from an angel who starts out his message with “Do not fear”. Today it is not uncommon, although still looked down upon in some circles, for a baby to be born out of wedlock. Then it was a huge cultural offense. I cannot imagine the shame that Mary could have dealt with and the fears that could have overtaken her. Yet, I am amazed at the response of both Joseph and Mary. After Mary heard the message from the angel, she said, “I am the Lord’s servant. May it be to me as you have said” (Luke 1:38). 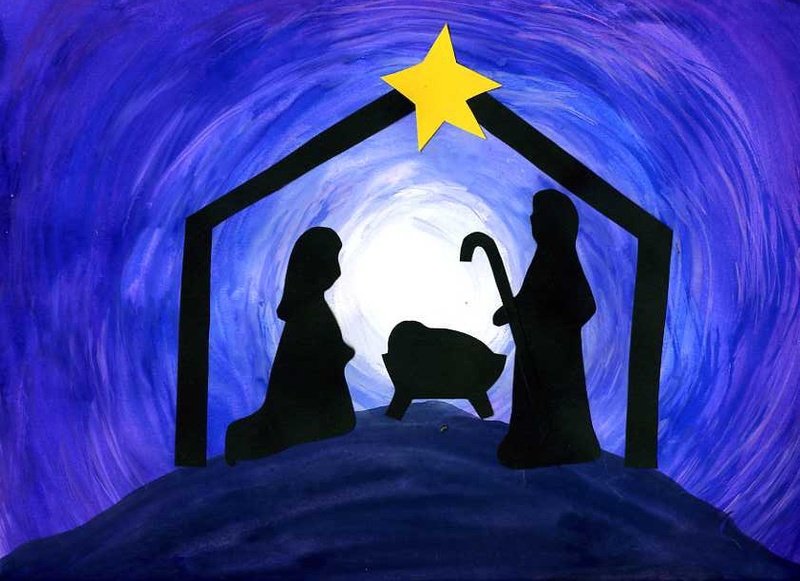 Joseph had to be convinced in a dream to take Mary as his wife and be the father to the child, but when he woke from his dream, Matthew 1:24 says that Joseph did what the angel of the Lord had commanded him. At first, I thought, “What a huge calling! Could I have done that?” Although Joseph and Mary were chosen of the Lord for this task, they were just ordinary people. What mattered was that they did what the Lord commanded. They obeyed. That is pretty simple, isn’t it? And isn’t that was we are called to do as well? Jesus said in Luke 11:28, “Blessed rather are those who hear the word of God and obey it”. We have been given many instructions in God’s Word that we are to follow. We are to listen to the Holy Spirit and follow the calling that He places on our heart. It might be something that seems impossible, scary or makes no sense from a worldly perspective. Or, it might be something simple like making a phone call or reaching out to a neighbor. We are to walk in joyful obedience and do what the Lord commands, just like Joseph and Mary did.